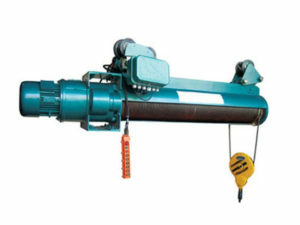 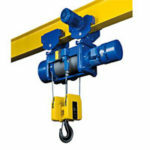 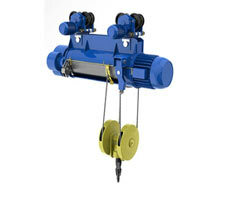 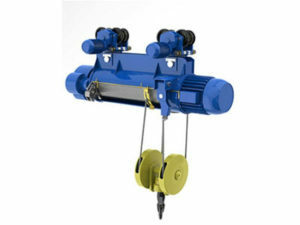 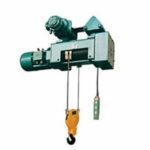 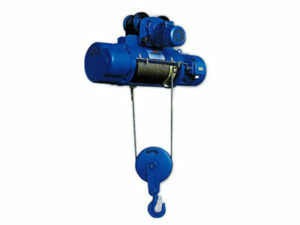 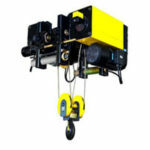 HC/HM model wire rope electric hoist is one kind of heavy lifting equipment with tight structure. 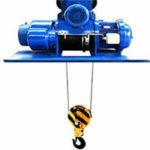 It can lift heavier cargo, the lifting capacity is 16ton to 100ton, the lifting height is 9m to 30m, the control models are pendant push buttons or wireless remote control. 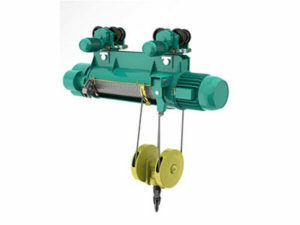 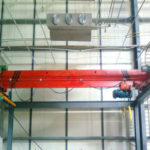 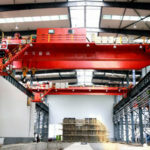 As one kind of electric wire rope hoist, HC model and HM model electric hoist serves as the hoisting mechanism to support single girder overhead crane, double girder overhead crane and gantry crane by sharing the same working principle with CD and MD type electric wire rope hoist. 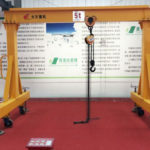 It adopts box shape, and it can load more than 16t. 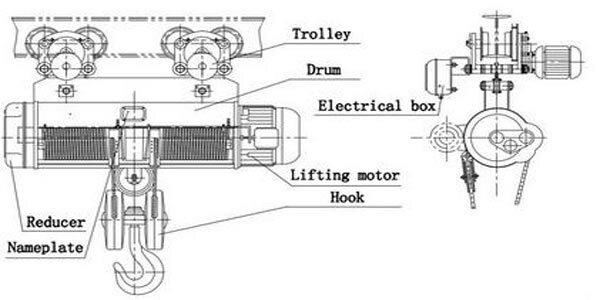 HC type has one kind of speed while HM has two kind of speed. 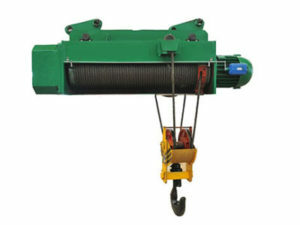 The electric hoist exists in the form of stationary and crab-style. 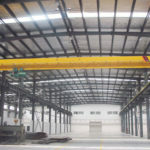 The former has four installation methods, which is up(A1), down(A2), left(A3) and right(A4).